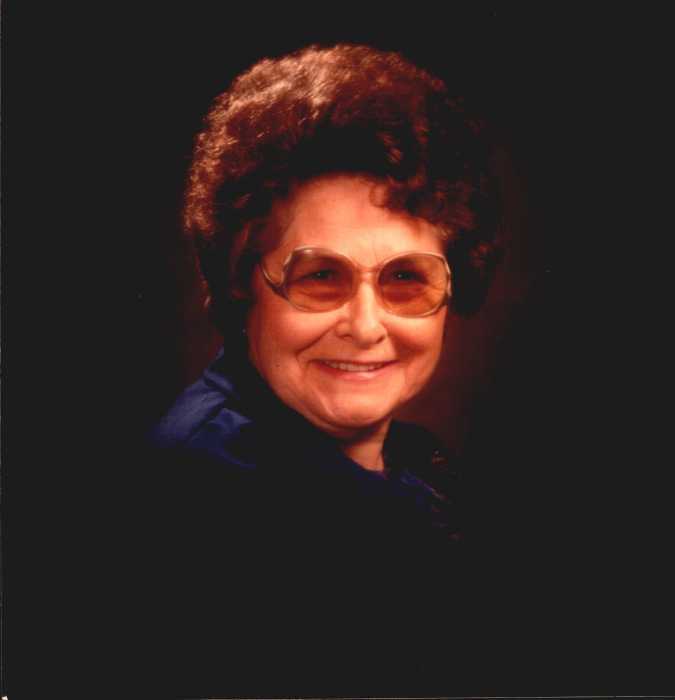 Edna Earle Adams age 94 of Stevenson was born June 24, 1924 and passed away September 5, 2018 at Highlands Medical Center. Edna Earle was the daughter of the late Whitley and Harriett Brooks. She was a lifelong member of the Stevenson Advent Christian Church. She was preceded by her husband, Virgil Adams and daughter, Barbara Dean Kilgore. She is survived by her children, Glynn (Louise) Adams, Mitchell (Joan) Adams, and daughter, Brenda Holkem; grandchildren, Gary (Cindy) Adams, Tiara (Brad) Davis, and Brendon (Jennifer) Holkem; great grandchildren, Matthew Adams, Makayla Adams, Julia Holkem, and Emily Holkem; half sisters, Charlotte Culpepper and Glenda Creek; many more loved ones and friends. Visitation will be Friday from 3-8 and the funeral will be 2 PM Saturday September 8, 2018 from the Valley Funeral Home Chapel in Stevenson. Burial will be in the Stevenson City Cemetery with Bud Guess and Jerry Roberts officiating.